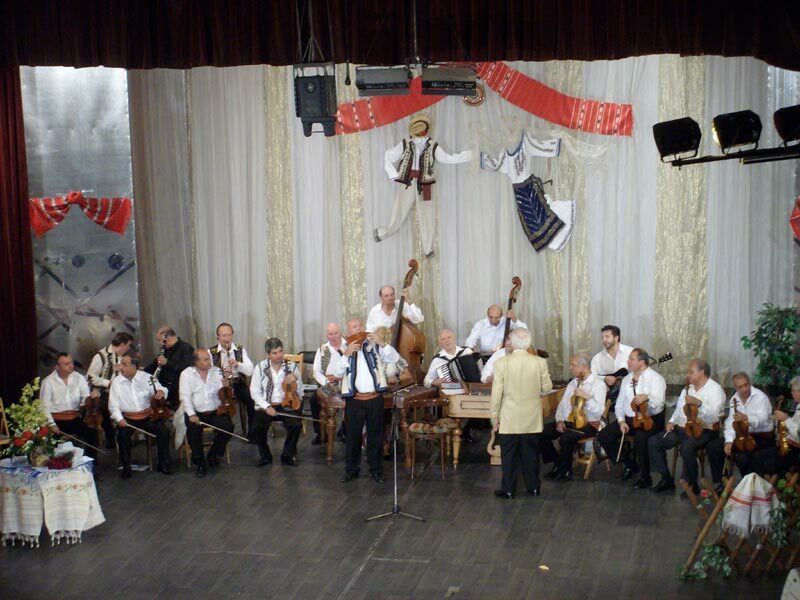 Alexandru Ozon biography, violinmaker in Romania. He was born on the 2nd of August 1947 in Gradistea village in the county of Valcea, Romania, in a musician family, his father, Alexandru Ozon Sr. (1910-1988), an appreciated violinist in the area, and the mother, Ioana Ozon (1915-1994), playing the guitar and doing vocals. 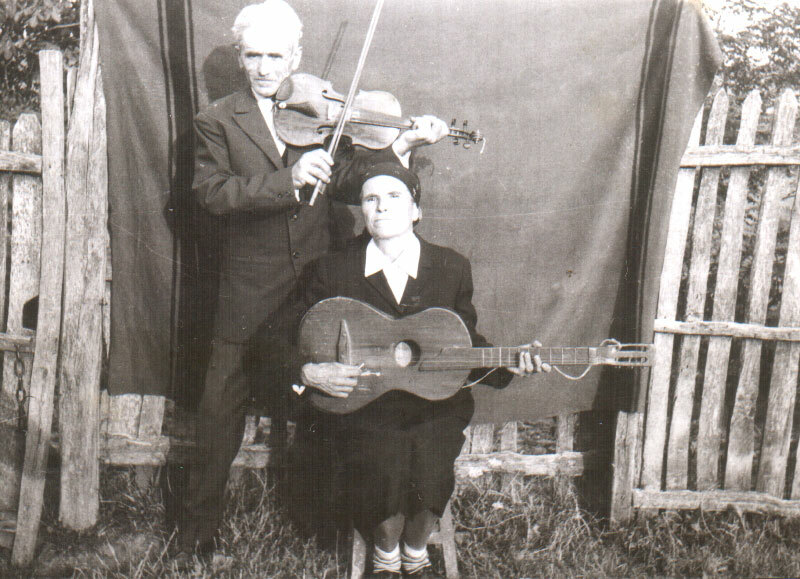 The father was also a very good violinmaker and restorer of string instruments, job he mastered from the well-known violinmaker named Carbunasecu Dumitru (1882-? ), born in Berlin, Germany. Since he was young, he loves music and learns from his father, firstly, a bit of violin's mysteries, getting better and better at the flute, pipe, ocarina and bagpipes. Being preoccupied in restoring instruments, learnt from Alexandru Ozon Sr., he interested in crafting violins, but sadly at that time, advanced tools which are now found easily, weren't available in his workshop, makes him discover through rudimentary techniques, so to speak, which he later finds out to become a true art and profession. When he turned 17, he moved in Bucharest, where he was helped by his older brother, Constantin Ozon, he signs up for the Popular Arts University, where he studies 6 years the accordion and another cherished instrument, the pan-pipes, the one that brought him international recognition, with it traveling every corner of the world. 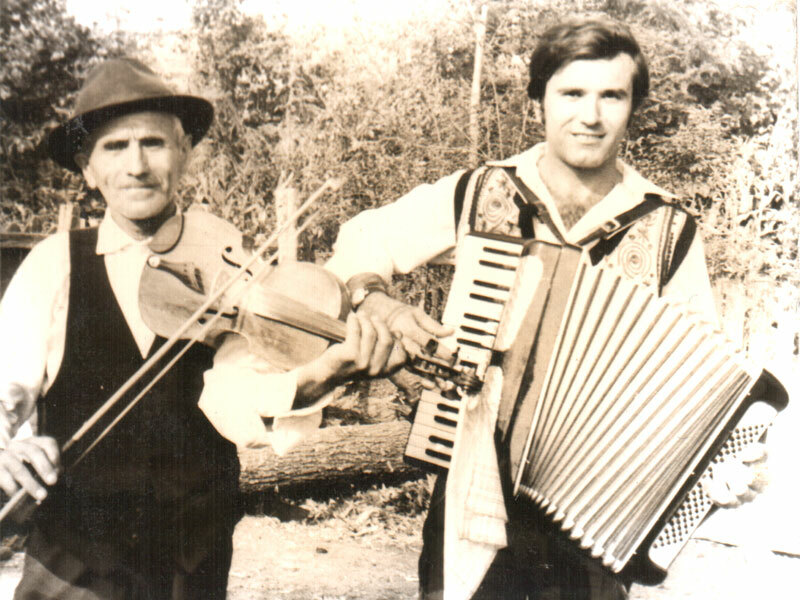 In spite of being at a music school, he didn't forget about his passion in for constructing technique of the instruments and interested about Romania's violinmakers, he met two other established violinmakers, Adam and Joseph Pollak (1910-? ), from whom he learns a lot of important details about violin making, also dedicating himself to practical and theoretical studying, reading everything existed back then as information, the book of the professor Vasile Bianu (1883) about violin making, becoming a landmark in the perfection of violin making art. 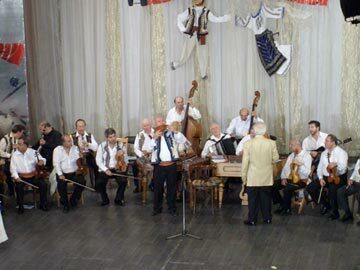 In 1972, through the Folkloric Ensemble "Doina Ilfovului", with these performing numerous world tours on several continents, in Europe delighting the audience of almost all the countries like Great Britain, France, Germany, Italy, Austria, Spain, Portugal, Czechoslovakia and the list goes on and on, in his every performed world tours, in his spare time, seeking to know as many local master violinmakers, from whom, through good willing which characterizes this noble guild of violinmakers, he managed to appropriate even more of the mysteries of instrument making, restoring them and preparing special lacquer, designed to give the instruments a sound and aesthetics as appealing as possible. 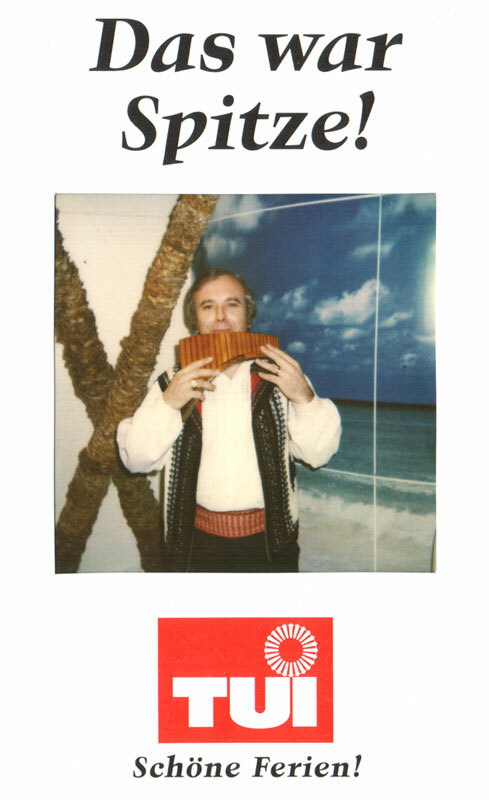 As we mentioned earlier, besides Europe, in his world tours he had also seen countries in other continents like Israel, Egypt, Turkey, Korea, Thailand or Japan, from these countries bringing home his first bamboo reeds from which he later started to make professional pan-pipes treated with propolis tincture and tuned with bee wax, this way giving them a special sound. After the 1989 revolution, besides his sleepless activity in being a singer-instrumentalist, he begins to totally dedicate himself to make violins, violas, cellos, and contrabasses, in that period searching for the highest quality resonant wood to give the instruments made by him a superior quality, for cellos and contrabasses collaborating intensely with a very good violinmaker from Reghin, helping him with advanced, cutting-edge tools, at making instruments at a raw level, however the assembly, finishing every piece, varnishing, mounting the accessories as well as tuning every instrument being executed by Alexandru Ozon himself to assure an exceptional sound quality. 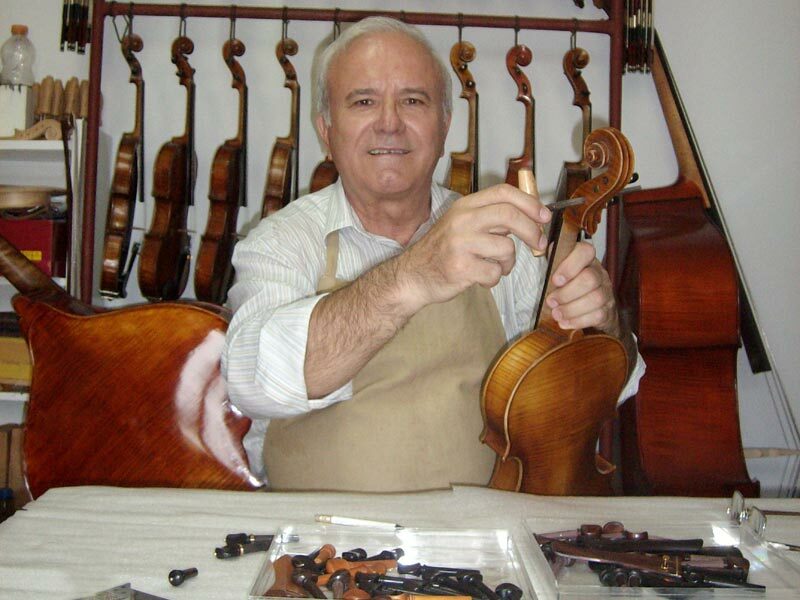 Today, Mr. Alexandru Ozon is an authorized violinmaker and has a small dedicated workshop at the ground floor of his house in Bucharest, sector 4, where he crafts, restores and repairs instruments like violins, violas, pan-pipes, cellos and basses.